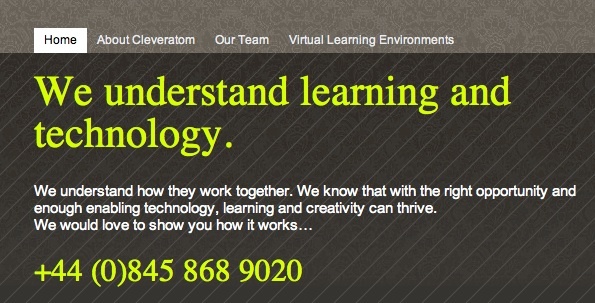 The Cleveratom website is having a gentle lick of paint. Well, actually it’s having a restructure, and the paint will look very much the same as before! We are moving it into a different kind of technology so as to be able to easily pull in RSS feeds and generally be able to manage the information more effectively – it’s fair to say we really need to do this, as it has been a long time since we created the current version. We will no doubt move house again in the near future – perhaps into the New Year now, but in the mean time we hope that the refreshed version will serve our purposes better.